Within just a few hours since rolling out this morning, almost all tickets for the show’s VIP, lower and upper box, and general admission sections were already sold out. 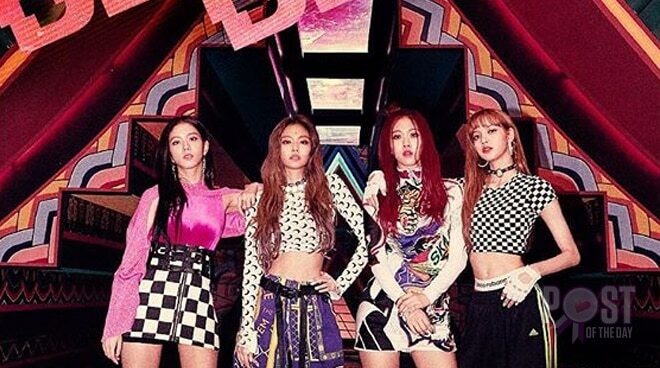 Korean pop girl group BLACKPINK’s first concert in Manila looks promising after just having sold out almost all its seats since tickets started to sell this morning, December 6. Consisting of Jisoo, Jennie, Rosé, and Lisa, the band is set to perform on February 2, 2019 at the Mall of Asia (MOA) Arena as part of their 2019 World Tour. In a Facebook update from Philippine Concerts, nearly all tickets for the show’s VIP, lower and upper box, and general admission sections were already sold out. The MOA Arena has a seating capacity of 15,000 and a full-house capacity of 20,000. It was in late October when BLACKPINK announced details of their Asia Tour, also including Bangkok, Jakarta, Hong Kong, Singapore, Kuala Lumpur, and Taipei.